I have had the good fortune to work with some very talented people since I started making films. I’ve worked with editor/producer/film director Bruno Tracq seven times, and five times with the sound designer Olivier Touche. I’ve also been lucky to collaborate with two brilliant DPs – Adam Filllenz and Virginie Surdej. My films have been produced at different times by AJC!, Michigan Films and Rien à voir productions. The Uprising is my first collaboration with Duane Hopkins and Samm Haillay’s Third Films in my hometown of Newcastle. My experimental film work is distributed by the Collectif Jeune Cinéma in Paris. I’m particularly grateful for the friendship and support of the team behind the brilliant review and website Dérives. My filmmaking has been influenced by more people than I could mention, the vast majority of whom I have never met. But among those I have, I’m lucky to count among my mentors Jon Jost and Malcolm Le Grice. Most of what I know about sound, I learned from radio documentarian Kaye Mortley. In my research over the last few years, I especially value the support and stimulation I’ve found in the VideoVortex network founded by Geert Lovink. I had the great good fortune to take part in the 2012 EUME summer academy in Cairo, and to be a 2014 Flaherty Seminar graduate student fellow. (The Flaherty seminar is like a drug – once you’ve tried watching films this way, you never want to go back). Before making films I worked for three years in Cairo, at Al-Ahram Weekly. I learned a huge amount from my colleagues there, and in particular from my boss, then managing editor Hani Shukrallah, and my colleague Fatemah Farag, who started the same day I did. Fatemah has since gone on to create Egypt’s first ever network of local news media (both online and in print), Welad El-Balad, who hosted the work-in-progress screenings of The Uprising I did in Egypt in 2012. My thinking about the Arab revolutions has been deeply infuenced by the work of a number of writers from the region who have not only written about these events, but also experienced them first hand: in particular, Ayman El-Desouky, Samia Mehrez, and Mohamed Bamyeh. The biggest experiential influence on the way I think and try to live has been my Kabyle friends in France and in Algeria, for their big-heartedness, their open-mindedness, and their instinct for independence. My biggest intellectual influence remains Ivan Illich: if you didn’t read him yet, now is a good time to start. The biggest influence on the way I think about movies is still Serge Daney. 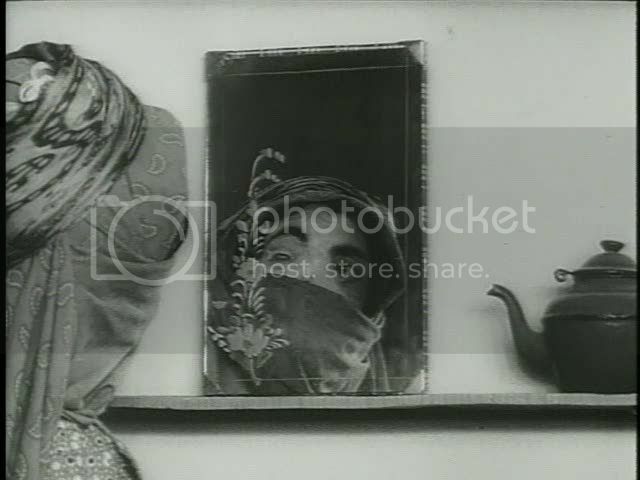 And the best film ever made is still Forough Farrokhzad’s The House is Black – though Serguei Paradjanov’s The Colour of Pomegranates, Jean-Daniel Pollet’s L’Ordre, Barbara Meter’s Ariadne, Jean Rouch’s Jaguar, Djibril Mambéty Diop’s Touki Bouki, Michel Brault and Pierre Perrault’s Pour le suite du monde, King Hu’s Dragon Gate Inn, and Jean Renoir’s Le Crime de M. Lange run it pretty close. The greatest American filmmaker who is not an Englishman is Ernst Lubitsch. 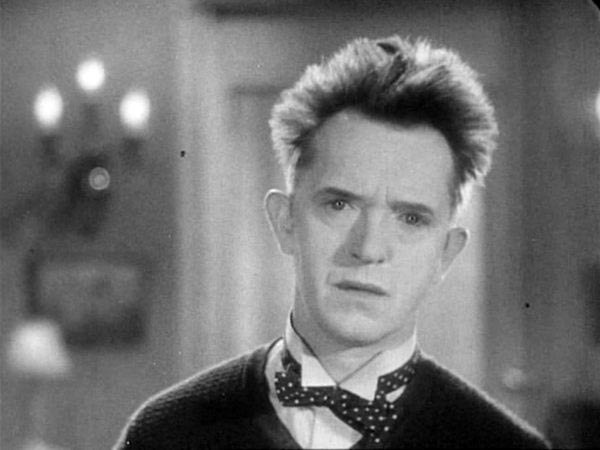 And the greatest American filmmaker who is an Englishman, is, of course, Stan Laurel. My family don’t have websites. If you want to know why they are special, you can watch them in their big screen début: Trusted.